Legend is a compilation of Bob Marley and The Wailers released in 1984 by Island Records. Legend is a greatest hits collection of singles in their original vinyl format. 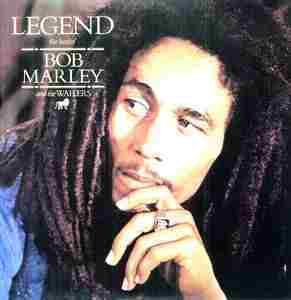 Legend is the best selling reggae album of all time, with over 14 million copies sold in the United States and approximately 25 million copies sold globally.